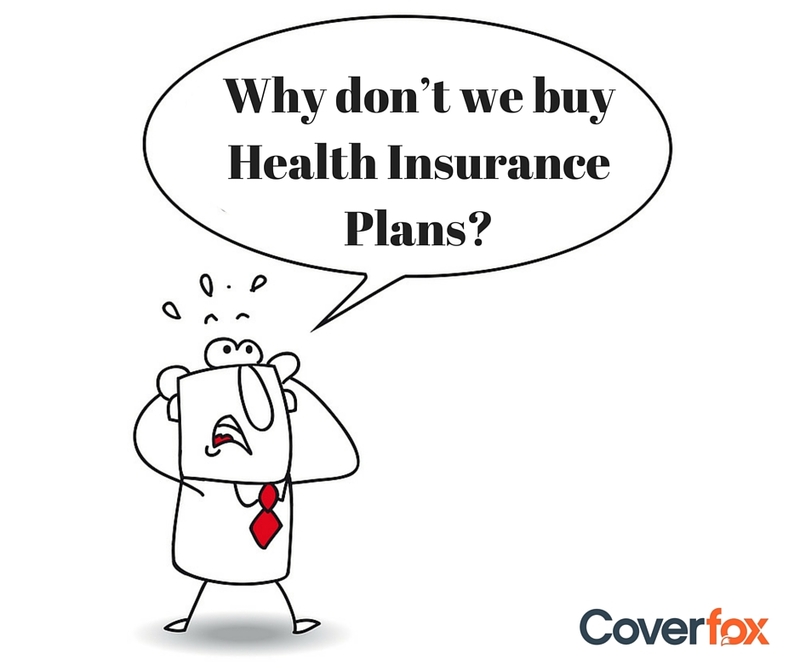 Why Don't We Buy Health Insurance Plans? The need to have a health insurance cover in place cannot be stressed enough. So what's holding people back from taking this policy? When Lisa Ray took a hit in the form of multiple myeloma, a very rare form of cancer, she was not ready. No one ever is prepared for something as big as cancer, or cardiac arrest, or stroke but she gathered all her physical and mental resources to gun down the baddie. It took her 8 years. For 8 long years she waded among hospital beds, from treatments to more treatments and tests. Can you imagine the hospital bills alone she would have had to settle not to mention the physical and mental agony of the whole thing? We all plan for the good things. Our career, life with partner, higher education, annual holidays abroad, a bigger house, a bigger car, high value purchases… But we don’t plan to fall sick. So we don’t think about buying health insurance. Future does not arrive at our doorstep with a five year plan. We can plan our career and family goals and all that we want, but true control over factors such as health or for that matter accident, are only a belief. They are not real. Many people, especially the young, delay buying of Health Insurance Plans because they imagine two things – firstly that they are young and thus healthy and are not likely to catch any major ailment. Secondly, they think that even if they do, they can bear the hospitalisation or surgery costs from their savings and make up for it by advancing in their careers. 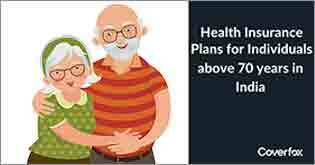 Some say, we will consider buying health insurance plans when we grow older. Others feel we don’t need to buy health insurance plans because the company we work for gives us one. Also we don’t plan to lose our jobs or fall completely sick while in-between jobs. Everyone seems happy with it despite the fact that the corporate health insurance policy is a trimmed down cover that may not extensively compensate in the time of major ailments and hospitalisation. It goes against the grain of the planners that we are. 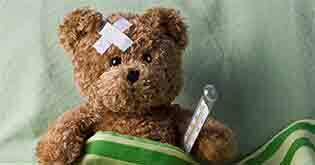 So what happens if you take grievously ill? What if something goes wrong? Or you have an accident? Have you considered how your family will manage your treatment bills till you can get back on your feet? 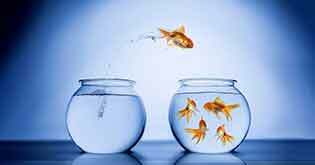 If you are in-between jobs or retired, the employer-provided cover is no longer applicable. Those are the times we should plan for. Truth is that no future plan is great if you have slipped on the stairwells of health. Another well-accepted fact is that a health insurance plan needs to be considered as mandatory. The other important point to be noted is that the younger you are while buying a health insurance plan, the better the benefits. 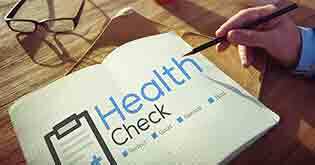 Signing up for a health insurance plan in your younger years ensure a lesser premium. 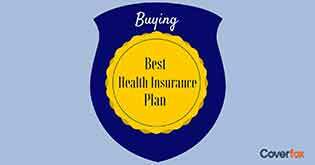 If you have taken a health insurance plan early in your life, you can enjoy the benefits of cumulative bonus or discounts on premiums provided the policy has been continuously renewed and does not have any claims. These benefits decrease as you age thus adding to your expenses. So if you wait to get older to buy that health insurance plan, you are going to be facing higher premiums on far lesser options. Health insurance plans also have some very limiting factors which need serious thought: they exclude any pre-existing conditions for anything from 24 to 48 months; claims are not entertained for 90 to 120 days of taking the policy. So the earlier you buy, the better you benefit. Medical care needs of the other members of the family plus your aging parents; your genetic inclination to major ailments, etc. 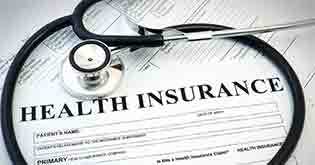 also needs to be kept in mind while opting for health insurance plans.